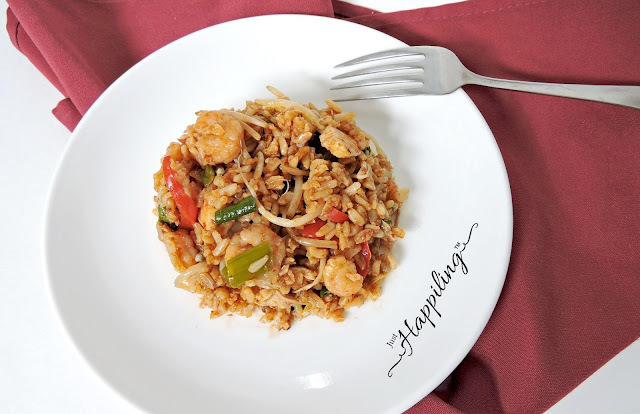 If you are a food enthusiast who loves discovering a vast array of flavors in the different areas of Asian Cuisine, you know that sometimes it might get a little hard to find all the basic ingredients that define these savory dishes, making them distinctive from those of other cultures. While we enjoy having areas around the big cities that can provide some basic and needed products for these flavors of the orient, here in the City of Escondido, there is a little store that provides people like us, that opportunity without having to travel about an hour to get there. 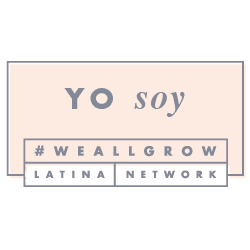 This little grocery store, is a hidden jewel for people like us, who love experimenting with cuisine from different parts of the world, and who live in Escondido, CA or surrounding areas. It offers a wide variety of products that go from greens to curries, sauces, noodles, and much more. Although it may not be as big as other similar stores further down towards downtown San Diego, it is great to know that if we need to get just an extra can of coconut milk, or a last minute change of ingredients in our cooking, we have the Oriental Food Market close enough to save the day--or at least dinner time. 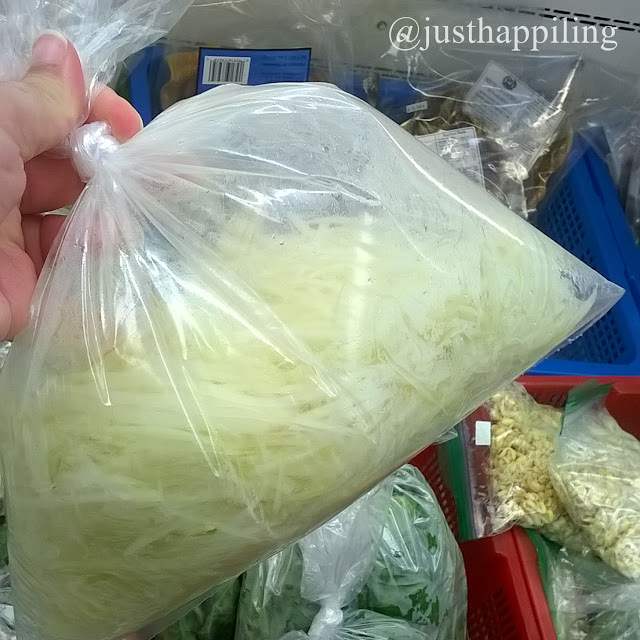 Green Papaya Shavings? Why yes please! Finding out that you can purchase produce that is basically ready to prep is super ideal, and it saves you all the hassle. No matter how much you love cooking, for some of us, chopping and slicing can take forever. Sometimes, even longer than the actual cooking. 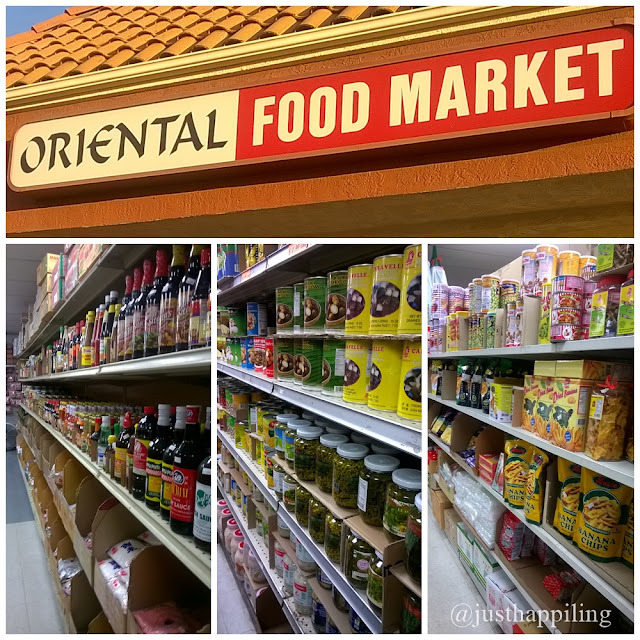 When you have a super busy lifestyle, time is of the essence, and finding the right portion, ready to go, is another reason why we like shopping at the Oriental Food Market here in Escondido. I felt like little hearts were popping out of my eyes when we found the green papaya shavings, because I knew exactly what was coming at dinner time--Som Tum (Thai Green Papaya Salad). Another reason why we enjoy visiting this small specialty grocery store, is the service. If you are not familiar with some ingredients, and you just want to find out more about a particular product, the people in charge are always kind enough to help you figure it out. Every time we go there, we are greeted with a welcoming kindness. They've even offered to help us with suggestions, so don't be afraid to ask while you are there. On our last visit, one of the owners saw what we had in our shopping basket, and she knew exactly what we were intending to create. This gave me the impression that they are not just people attending the store, but that they really know their business. For a customer that is not very familiar with the different culinary cultures of the orient, but yet is willing to adventures him or herself into experimenting, this type of service is very helpful. Don't be fooled by the size of this specialty store. It might look small on the outside, but it is packed with so many products, that it clearly gives you a great opportunity to try different flavors. 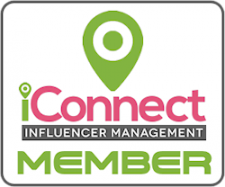 Another attribute to the size of this business, is the availability it gives the staff to interact in a more personal level with their customers. In my opinion, when they give themselves enough time to share their knowledge, to give you suggestions, and product recommendations; that is what quality service is all about. They undoubtedly leave you with a feeling of being a valued customer; something that I truly appreciate, because you don't usually get this kind of attention in the bigger grocery stores. The products shown in the photo above, are just a few products we got at the Oriental Food Market, so we could prepare: Som Tom (Thai Green Papaya Salad), Fried Rice, and Phaneang Curry (also called Panang Chicken Curry). The prices of the products are fair. They are not the cheapest, but if you take into consideration the amount of gas you are saving, plus the time it takes to go all the way to the next closest store of its kind, it all works out perfectly. Plus, most of the time, it is not as crowded as other grocery stores. Therefore, as mentioned before, the people in charge can take their time helping you out. That is another reason why we keep shopping here. In the picture above, you can see the Green Papaya Shavings, Kefir Lime leaves, Panang Curry Paste, and Thai Basil leaves that we purchased in addition to the previously shown ingredients. Allowing us to continue with our culinary voyage right here in our home-kitchen. 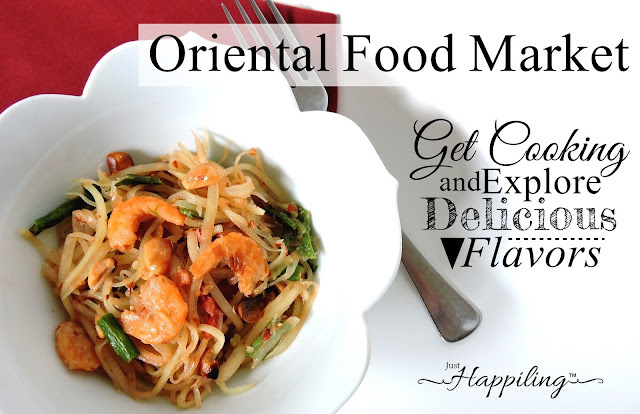 You can also find great culinary tools to assist you in the process of your savory adventure at the Oriental Food Market. Such was our case, when we purchased the Mortar and Pestle shown in the picture above. While we used this to make the Papaya Salad, you can also use it to create other dishes. It kind of reminded me of the Mexican Molcajete to create salsas and guac, which made it even more fun to use. Wouldn't you just love to eat this every day? We sure would! The picture above, shows how our Som Tom turned out. 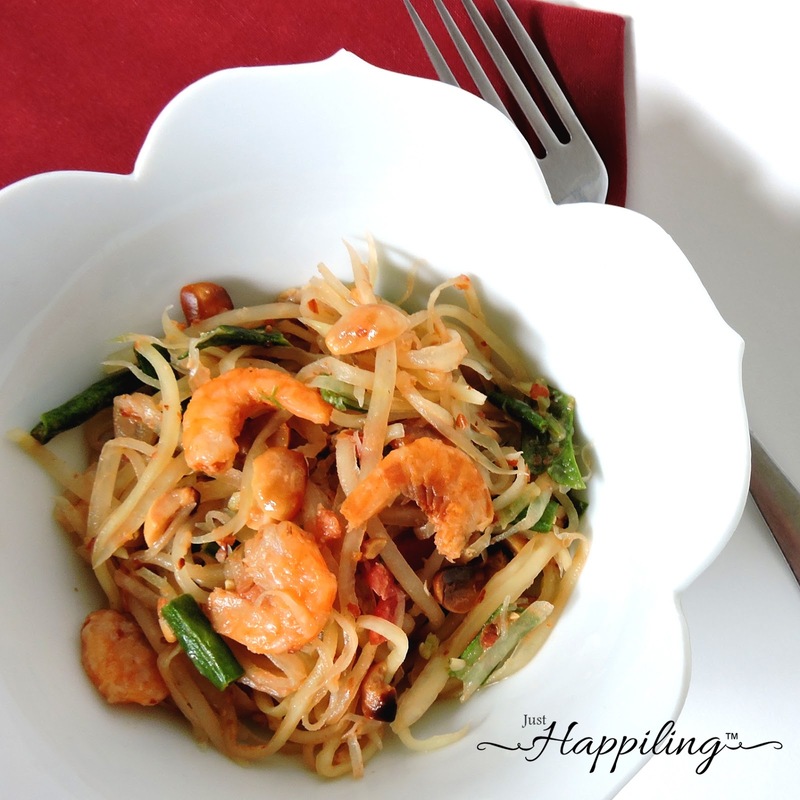 We used: *Green papaya shavings, *fish sauce, tamarind paste, palm sugar, dried shrimp, *yard long green beans, peanuts, tomatoes, 2 limes, 2-3 Thai chilies, and about 2 garlic cloves for this dish. We prepared this using the *Mortar and Pestle tool (the ingredients/products marked with an * were purchased at the Oriental Food Market). Mmm yummy Fried Rice. For this dish, we used: Chicken breast, wild caught shrimp, red bell pepper, green onions, *organic jasmine brown rice, *red curry paste, *fish sauce, *golden mountain soy sauce, peanut oil, mung bean sprouts, *yard long green beans, and although we did not add eggs this time, you can add about two eggs as an option. The last dish we will share with you, is one of my all-time favorites, Panang Curry. For this one, we used: Peanuts, *4 cans of coconut milk, *1 can of coconut cream, palm sugar (to taste, although we used about 2-3 tablespoons), *fish sauce, *kefir lime leaves (about 3), bell pepper, *yard long green beans, *bamboo shoots, and *2 tablespoons of Panang Curry paste. While some ingredients not marked with an * can also be found at the Oriental Food Market, such as; palm sugar, peanuts, mung bean sprouts, and more. We only bought the ones we indicated, because we already had the rest of the items needed for these dishes, and some, like the organic chicken, we can't find in here. Nonetheless, be sure to check out the frozen section, for a great variety of products you can also use when preparing yummy dishes such as these. So be sure to visit this interesting specialty store if you live close to Escondido, CA, and indulge your palate with impressive flavors in a gastronomic journey taking place in your own home. Want to learn more about the Oriental Food Market? Contact them via their Yelp website. While you are there, check out the other reviews that back this small business up. We hope that the information shared motivates you to experiment and get cooking, while also having fun and learning about new places to shop in the North San Diego County, just like this one. 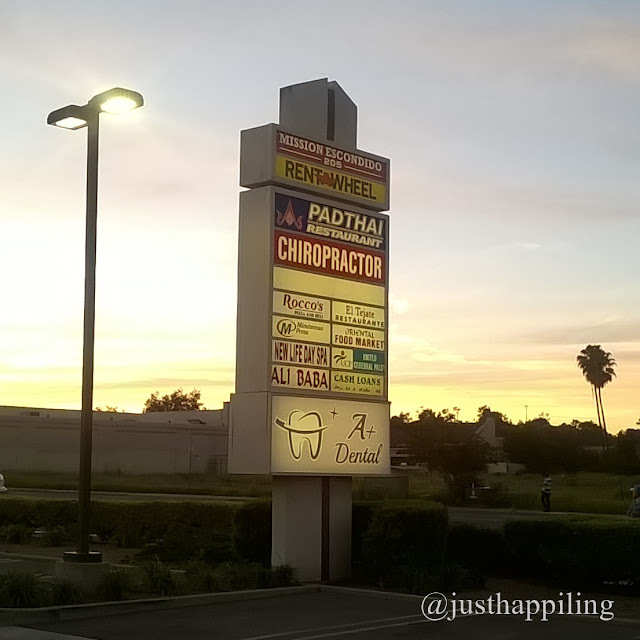 Don't forget to follow us through social media, to keep up-to-date with the latest in local businesses, reviews, giveaways and to find out about our next destination at the Escondido Mission Shopping Center. Disclaimer: This is a sponsored blog post. Although we were compensated to write this post and shop at the business described above, all opinions are 100% our own. All photos and content in this blog post are copyrighted and belong to Just Happiling. You do not have the right to redistribute this information, unless you have our written consent. This blog post does not contain recipes to create the dishes indicated within the post, because we do not own the right to such recipes. However, there are many sites that will provide you with the recipes and preparation methods while using the same ingredients we did. Sounds like some of the Asian markets here where I live. They have the best rice & spices! Plus they can tell you how best to use them! I love going in & browsing!